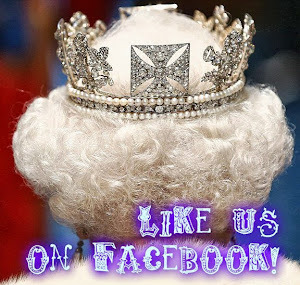 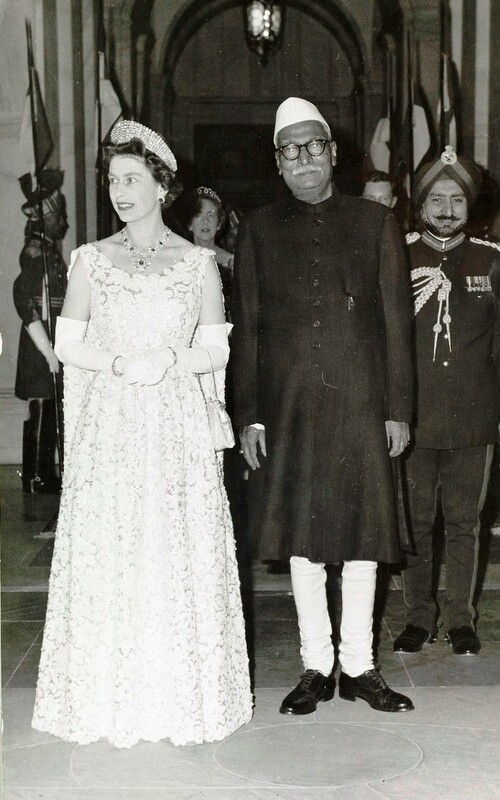 After the first two posts in our series exploring the relationship between the British Monarchy and India (which can be found here and here), it's now time to take a look at the years before and around the Partition, and the role played by the Queen in the early days of the Commonwealth. 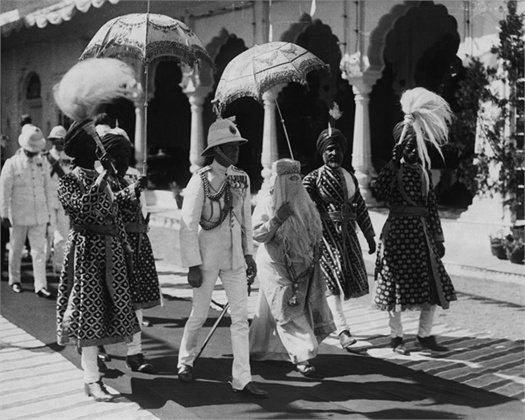 Queen George V and Queen Mary, as recalled in our previous post, paid just one visit to the Subcontinent, on the occasion of the 1911 Delhi Durbar. 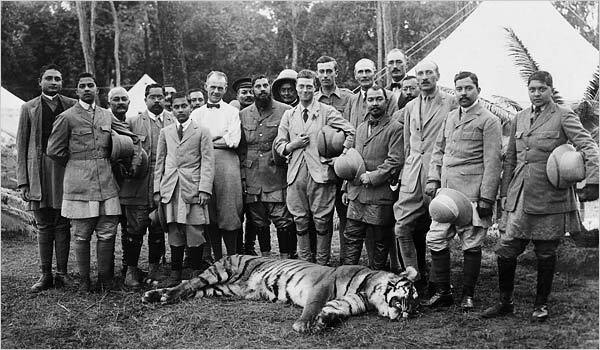 Their son, Edward VIII, who reigned for just under a year in 1936, despite formally holding the title of Emperor of India, was never crowned and had far more serious constitutional troubles to think about in his short reign to even think about overseas tours, so a visit to India as sovereign was always going to be off the cards for him. 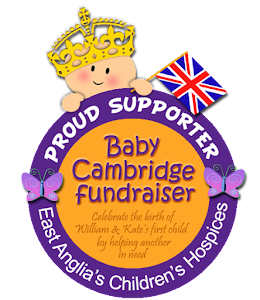 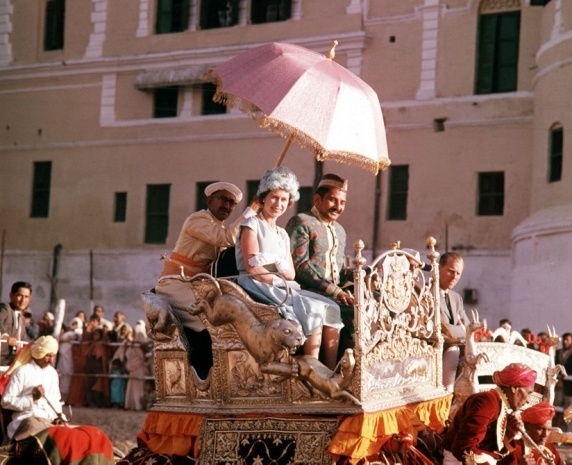 The present Queen's parents were, of course, the last Emperor and Empress of India, as British India became the two separate countries of India and Pakistan in 1947, during the reign of George VI. After Edward VIII's abdication in December 1936, it was initally envisaged that his successor would visit India and have his own Durbar. However, the Indian National Congress passed a motion calling for a boycott of any such visit. 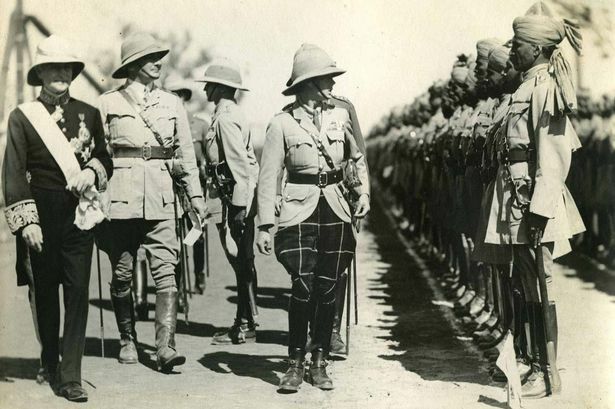 In a speech in October 1937, the King said: "I am looking forward with interest and pleasure to the time when it will be possible for Me to visit My Indian Empire". 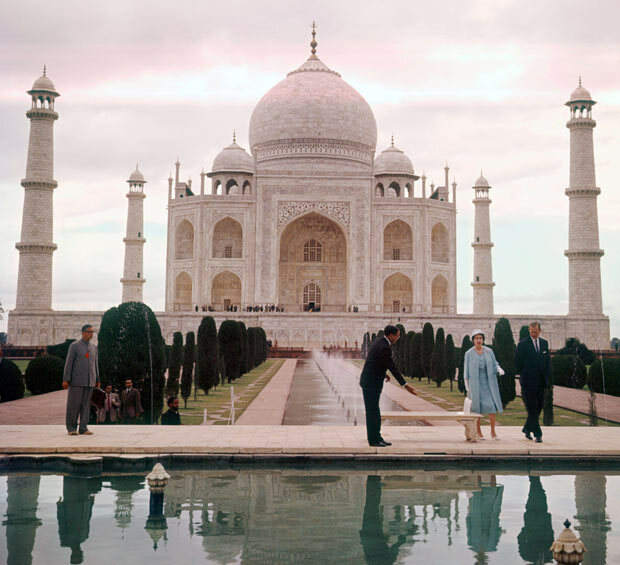 It was a time of momentous historical change, and the King and Queen eventually never did get a chance to make this visit. 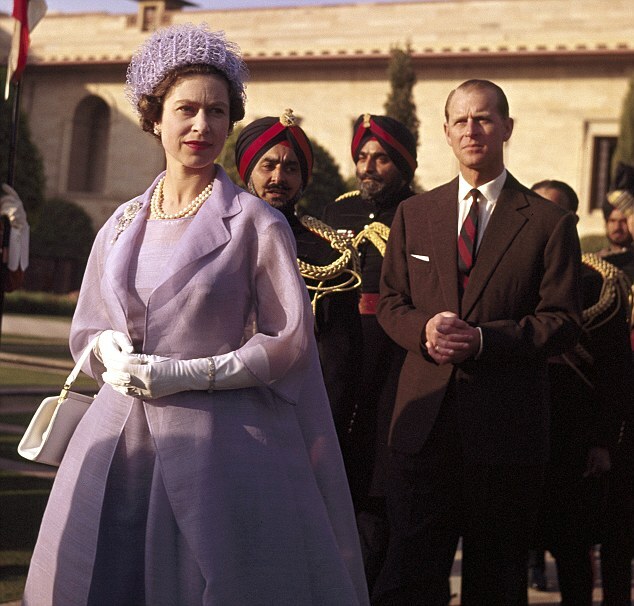 Hugo Vickers, in his biography Elizabeth, The Queen Mother, recalls the Queen's regret at not visiting India. 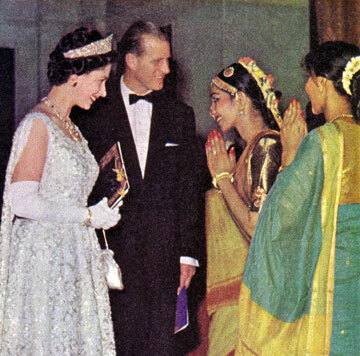 The connection with the country remained strong, however. 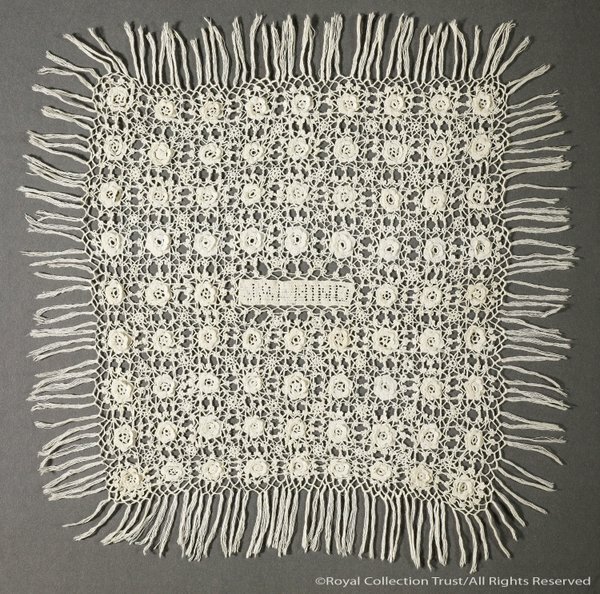 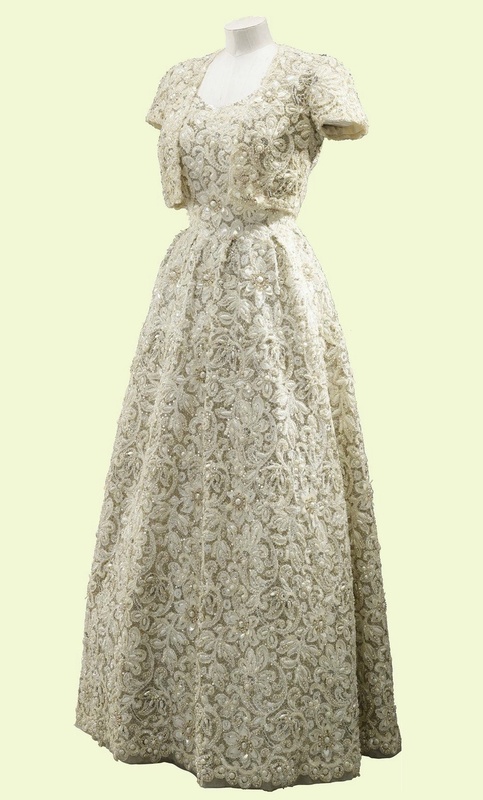 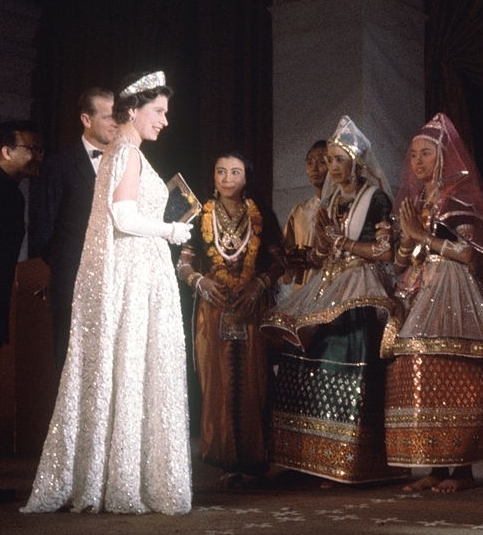 For the wedding of Princess Elizabeth in 1947, several gifts of Indian provenance were delivered to the happy couple, including a somewhat unusual piece of lace homespun by Mahatma Gandhi himself with the words "Jai Hind", which means "Freedom to India". 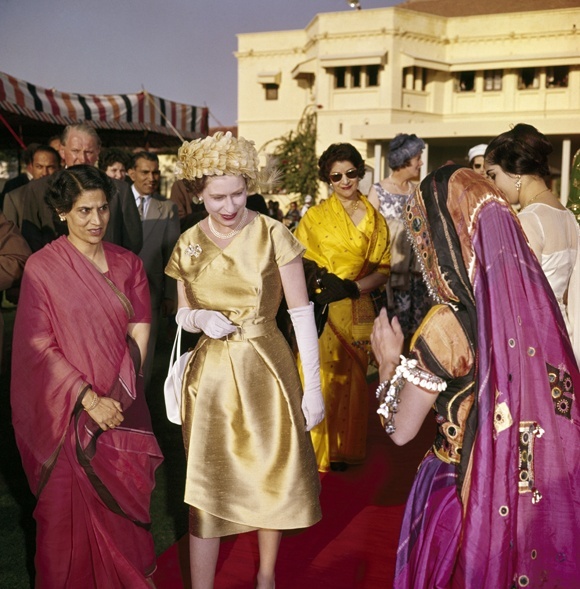 Queen Mary was told to be less than impressed with the gift, mistaking it for a loincloth of the type Gandhi used to wear and reportedly remarking: "Such an indelicate gift. 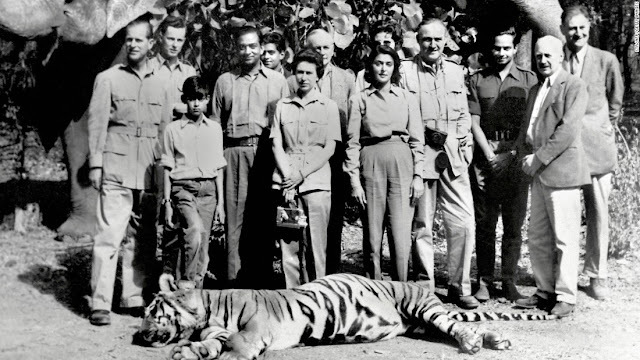 What a horrible thing." 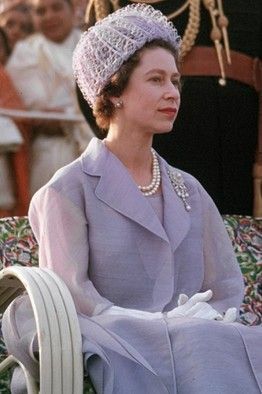 Other gifts of Indian provenance included a diamond and platinum Cartier necklace presented by the Nizam of Hyderabad (a piece that has already been loaned to the Duchess of Cambridge in February 2014 and could likely make a reappearance on the tour), plus a number of rarely, if ever seen pieces of jewellery, for which we only have the succint description available in the official Royal Wedding gift list published at the time, including two pairs of jewelled anklets set with brillants and enamel drops mounted as a necklace, presented by the Dominion of India and an antique Rajput headpiece of gold set with pearls, rubies and diamonds, presented by Maharao Raja of Bundi and that has subsequently been mounted as a brooch. 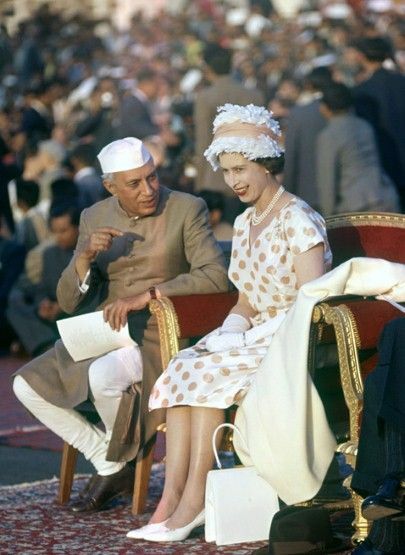 With India's first Prime Minister, Jawaharlal Nehru. 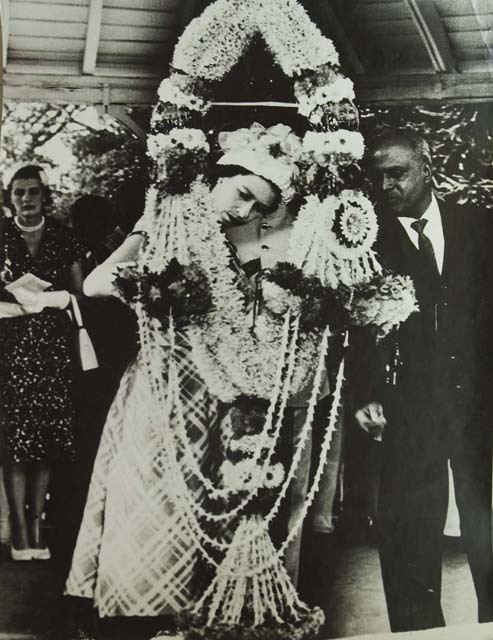 Carefully examining a gigantic floral garland presented to her in Madras. 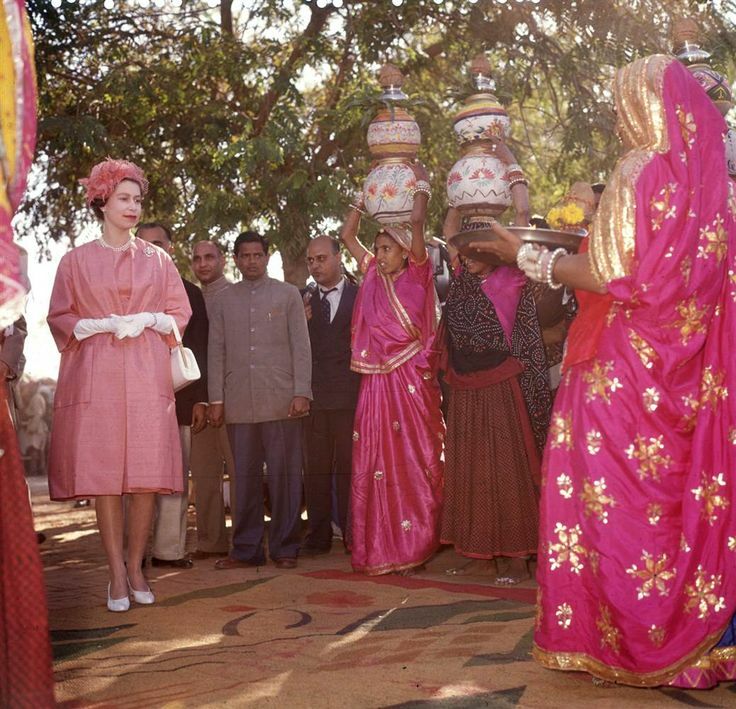 Attending a fashion show organized by the wives of diplomats at the Central Cottage Industries in Delhi. 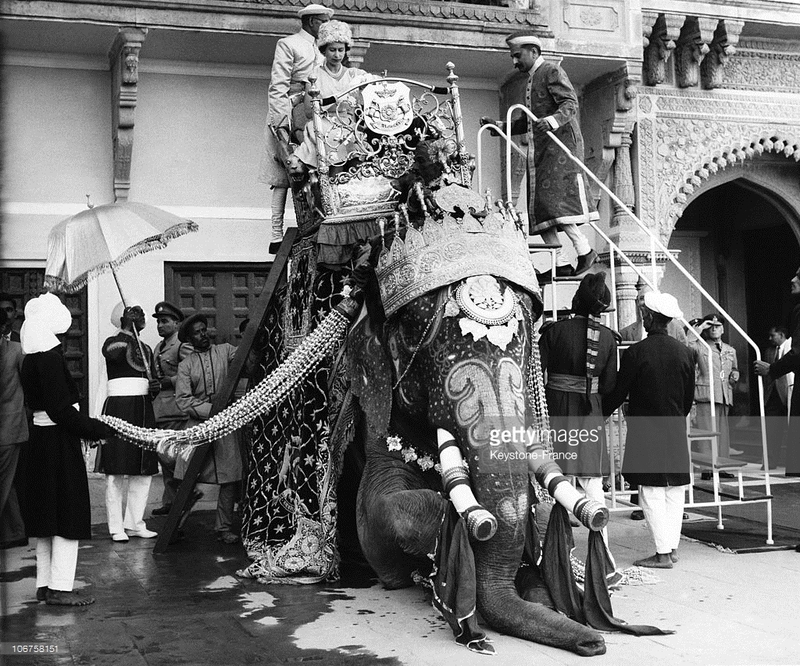 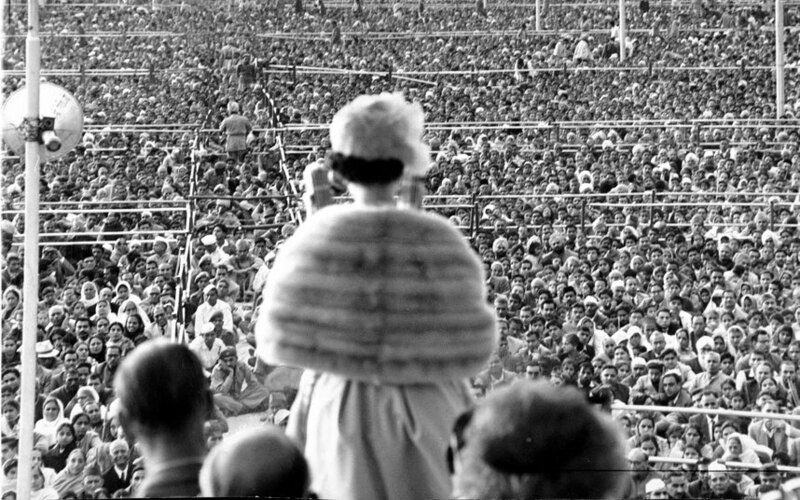 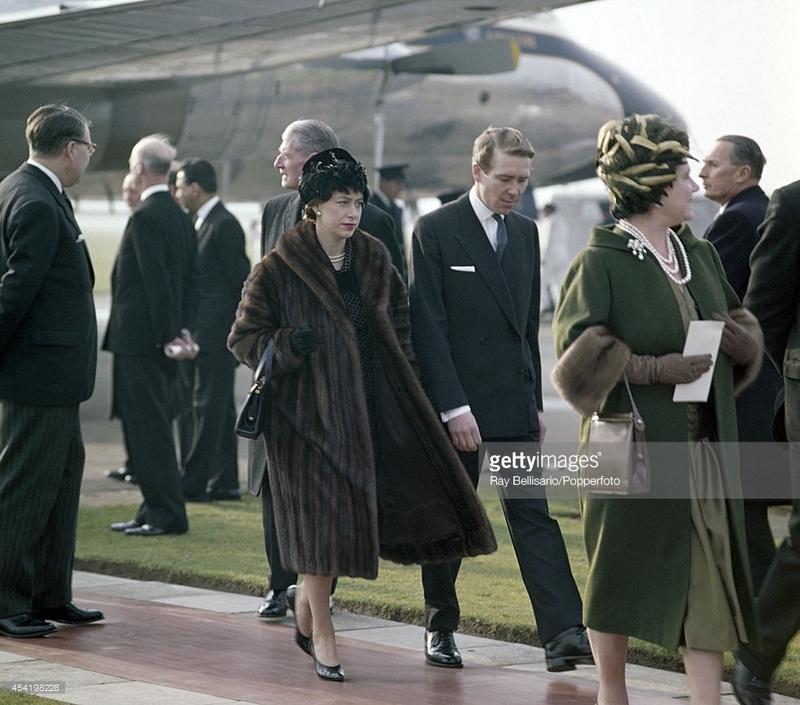 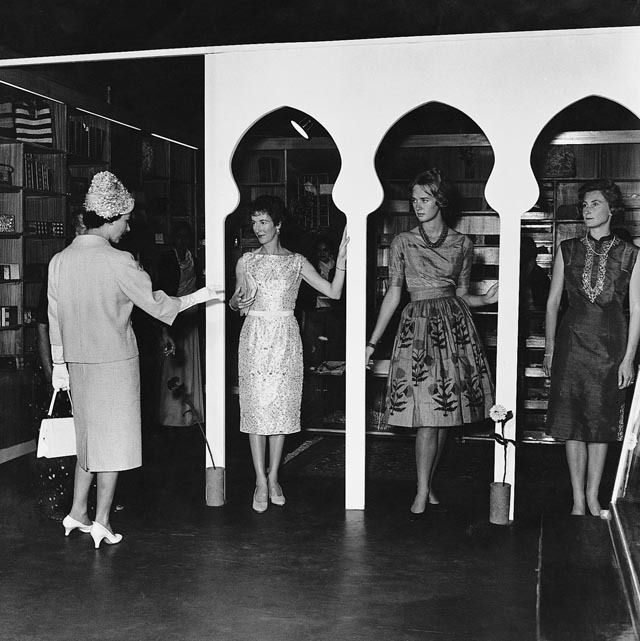 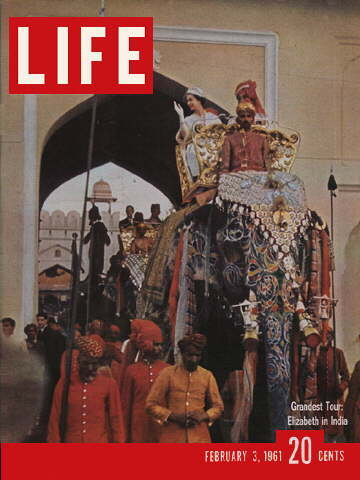 Leaving the glitz and glamour of the 1960s behind, we'll be back very soon with a new post covering the other two official visits made by the Queen to India, in 1983 and 1997! 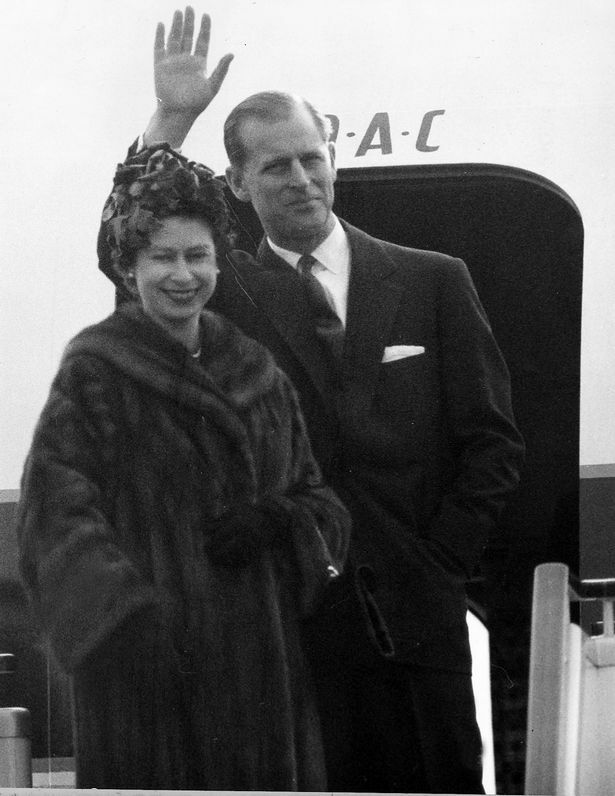 See you very soon!